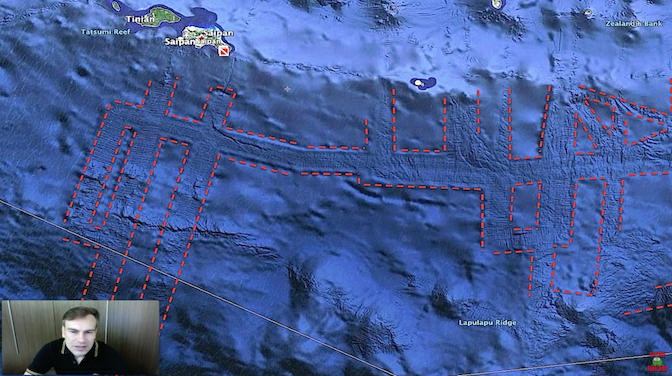 UFO SIGHTINGS DAILY: A Strange Sound May Be Alien Base Below the Pacific Ocean, Heard Since 1991 (Listen Here), Feb 2016, UFO Sighting News. A Strange Sound May Be Alien Base Below the Pacific Ocean, Heard Since 1991 (Listen Here), Feb 2016, UFO Sighting News. 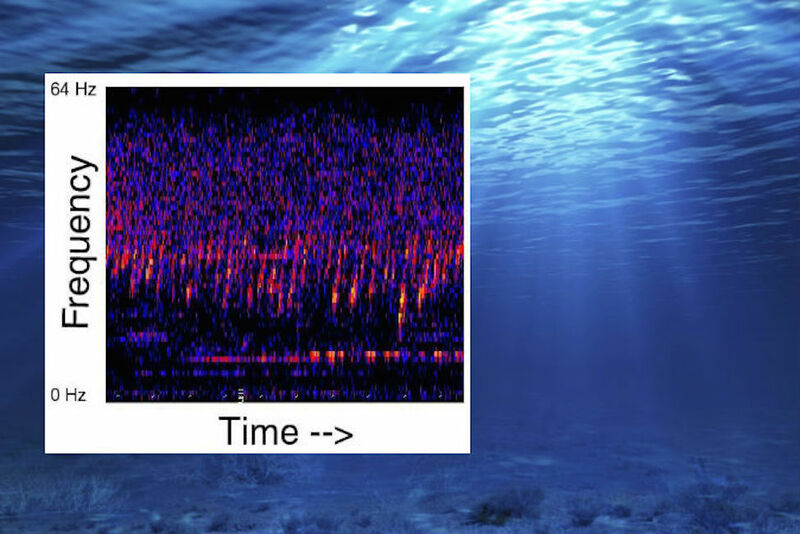 Sounds have been heard from the middle of the pacific ocean since 1991 and have been heard off and on ever since. The military had never heard anything like it and scientist came up with the great idea that its fish farting. What were those scientist thinking? Clearly the military has found an underwater base far below the depths in this are marked on the map below. Only electronic equipment could make such sounds. Its a signal for exiting and entering alien craft to better find their way. Like wifi assisting our phones to connect to the internet. It helps comfort the aliens entering the area, to know they are in a safe zone among friends. I made video last year about an underwater base I found to give you an idea of what I'm saying. If found it on Google Earth map, and it space hundreds of miles. Listen to video below to hear the alien signal coming from the base. Its very similar in rhythm and frequency to the sound coming from comet 67P. In Beyond Science, Epoch Times explores research and accounts related to phenomena and theories that challenge our current knowledge. We delve into ideas that stimulate the imagination and open up new possibilities. Share your thoughts with us on these sometimes controversial topics in the comments section below. An unexplained sound has permeated the water from one end of the Pacific to the other since 1991. What could it be? It isn’t whales or ship vibrations or any of the other usual suspects making this noise in the ocean. In 1991, scientists first detected what has become known as the Upsweep. The National Oceanic and Atmospheric Administration (NOAA) describes Upsweep: “It consists of a long train of narrow-band upsweeping sounds of several seconds duration each.” It’s been detected from one end of the Pacific to the other, a huge range.